If you have been following along with our WPForms articles thus far, you have learned how BoldGrid uses WPForms to create dynamic contact forms. We have also discussed how to create forms and delete forms with WPForms. 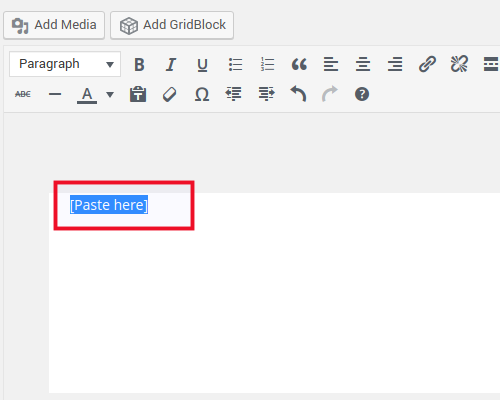 In this article, we will be learning about how to embed WPForms in a page or post of your choosing. 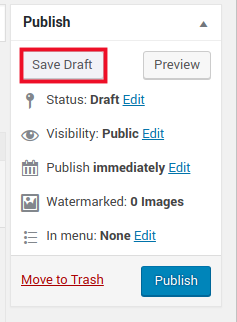 This is a necessary step for getting the form onto a page, so it can be viewed and submitted by your page visitors. 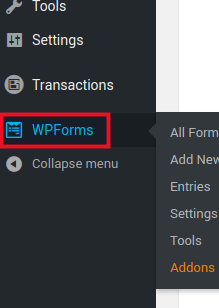 Follow along with the steps below to embed your WPForms. 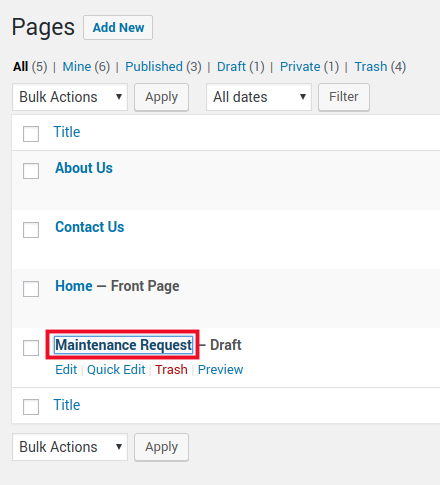 In this example, we are going to using a “Maintenance Request” form we created in an earlier article. If you now preview, publish, or update the post, you will see that your form is now active.